Hi, Internet people! Coming atcha today from a week-long trip to Atlanta, Georgia. Why, you ask? If you didn’t know, I have a wholesale account and buy product for a store in my hometown, called The Market. Living the freelancer life has been a transition, and this little shop of mine is one way I spend my time. I feel lucky to do so! 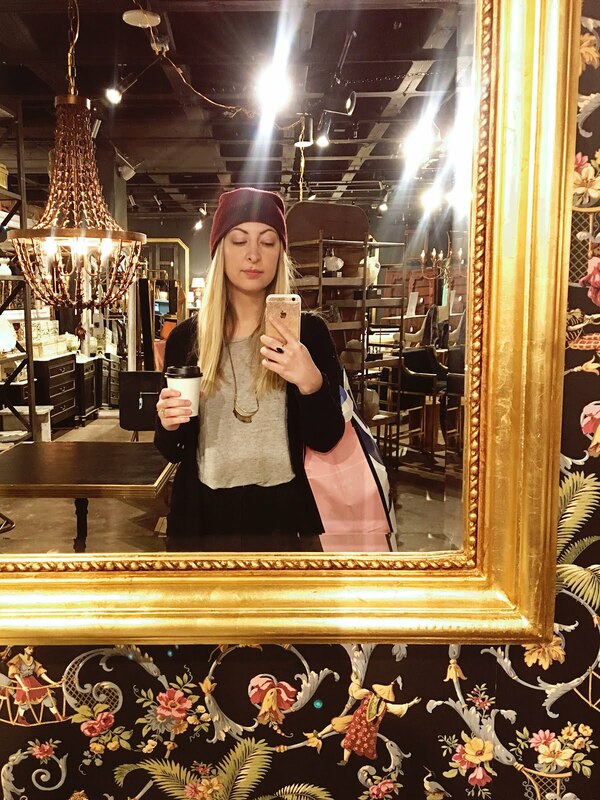 One thing I love about going to market is seeing what’s up and coming, and since I mostly buy gifts and home accessories, those are the trends I’m focusing on in this post. 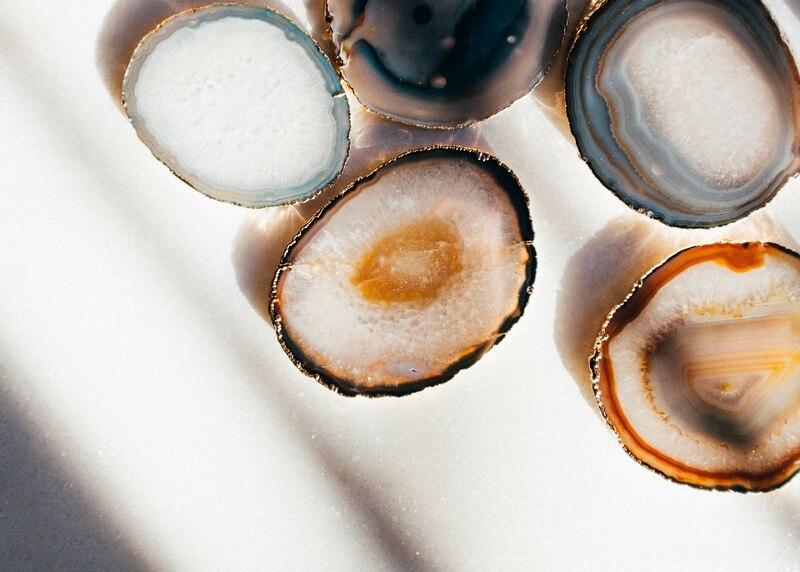 From end tables to coasters to slivers stacked on your shelves, I saw a lot of agate and crystals at market. They’re such a beautiful way to add something earthy in your home, in my opinion! Similar to the earth-inspired gems, folks are going for all things flashy in mixed metals. While gold, rose gold and brass are still popular, chrome, matte black and iron are coming into the mix. Really, there’s not a metal that’s uncool these days, so.. good news for the metalworking industry! Ha! 3. Maximalism is coming back, friends! So, blame this trend on the showrooms jam-packed from floor to ceiling with product. But I have a feeling minimalism has for the most part run its course. 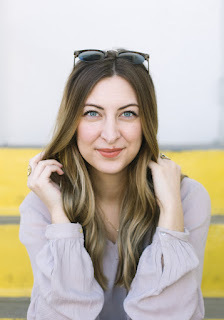 Of course, there will always be that cool girl who truly likes clean, simple designs and somehow makes a blank white wall look perfectly styled (talking 'bout you, Karen!) But for the rest of us who like stuff, putting more stuff in your home is back on trend. Blame it on Emily Henderson (or really thank Emily Henderson?! 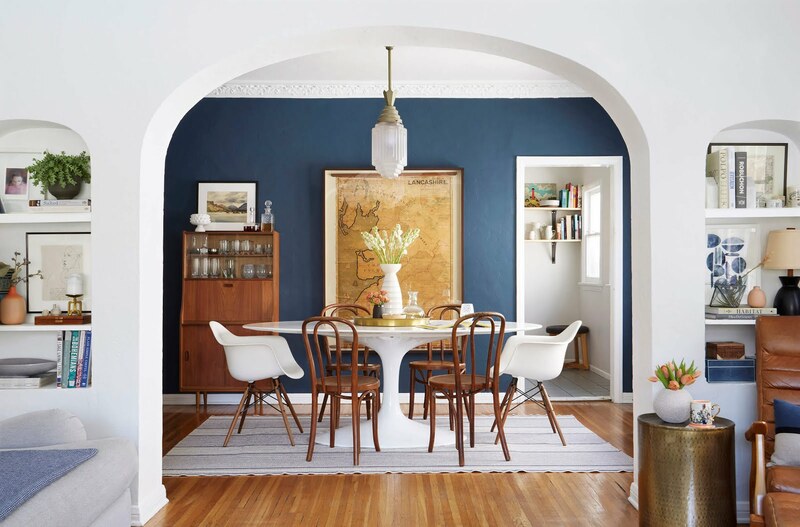 ), but I’ve seen a lot of beautiful, navy accent walls lately. A local friend I follow on Instagram (@thisvintagegrove) just switched her living room curtains from white to navy, and I think that’s such a smart way to pick up on this trend without making a huge investment. Whether it’s a monogram or a limited print run, consumers are going for unique designs. 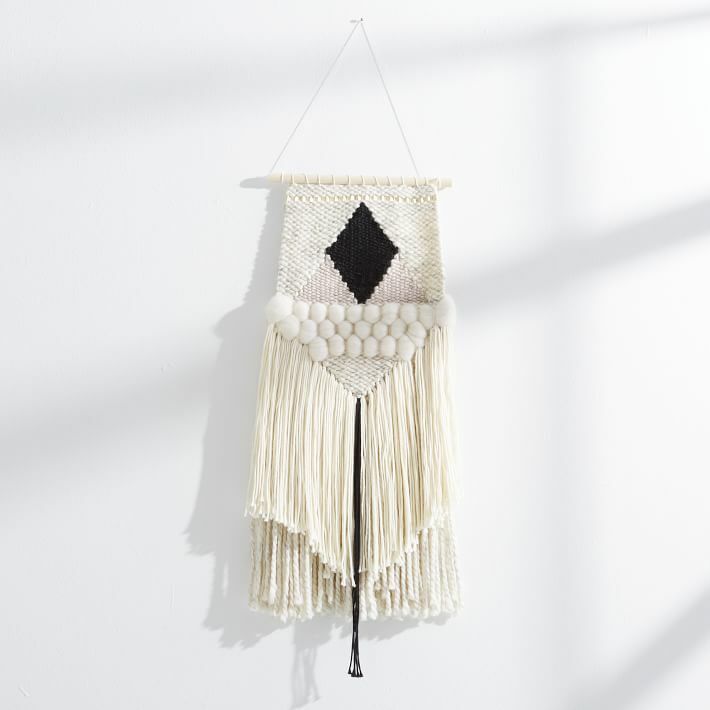 Some of these are one-of-a-kind, and some are collaborations between makers and shops (like Sunwoven for West Elm). 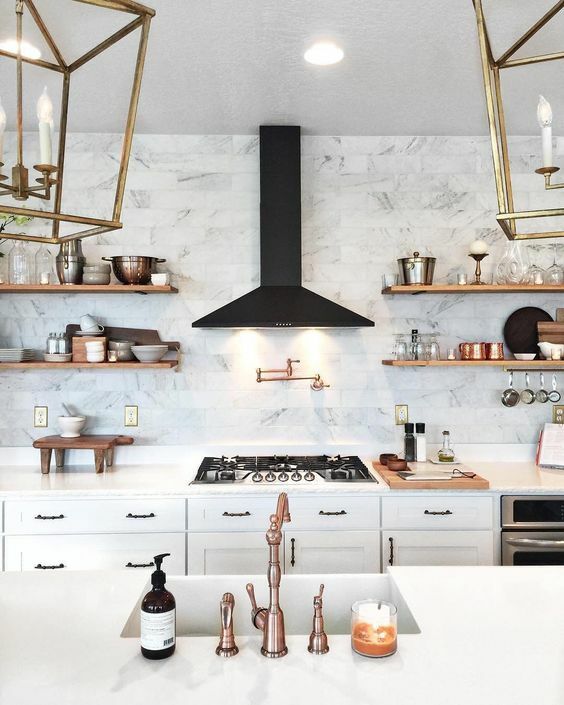 Are you thinking about incorporating any of these trends into your home this year? I'd love to hear! xo. AHHH! Thanks for the shout out! I appreciate that, but even more, I love that you like the curtain switch!!! Great job on the floor, have you ever used ready to assemble cabinets? Do your family just as your financial balance some help and find a home designer to band together with and to who you're sure with.